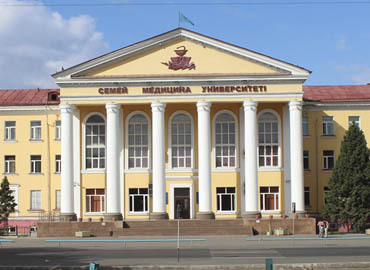 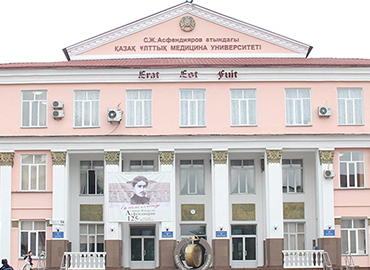 Karaganda State Medical University, one of the leading medical universities of the Republic of Kazakhstan was established in the year 1950. 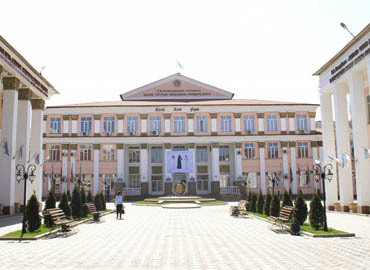 As per the ratings by the National Accreditation Centre, the university has been ranked at the 8th position out of the 60 top universities of the country. 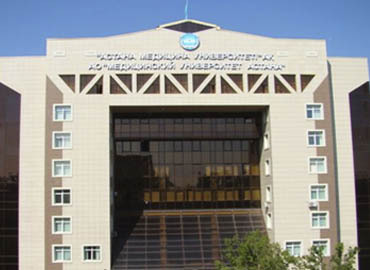 KSMU is believed to be the first medical university in the Republic of Kazakhstan. 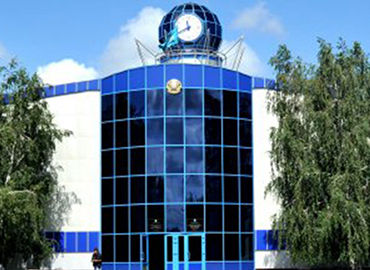 In 2005, KSMU passed the certification in accordance with the requirements of all kinds of management quality of International Standard ISO 9001-2000; certification authority NQA– the Russian Representation of the British authority in certification management systems as well as NQA – UK Global Assurance. 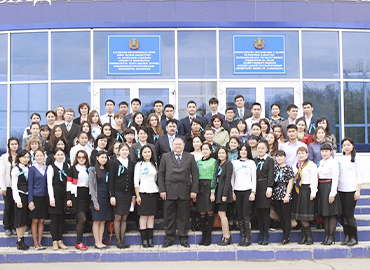 KSMU is known worldwide to employ the best educated faculty members. 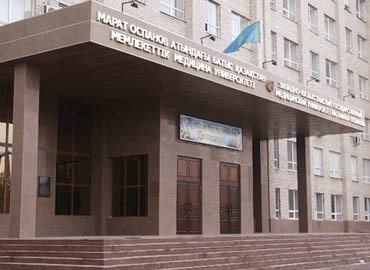 The faculty of the university comprises of 20 academicians and associate members of National Academy of Science, Academy of Military Science, Academy of Medical Science, National Academy of Natural Science of RK, International Academy of Information system Development, Russian Academy of Natural History, Eurasian International Academy of Science, 76 doctors of science, 3 PhD, 304 candidates of science and 121 specialist with the degree of master. 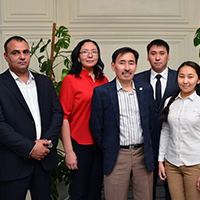 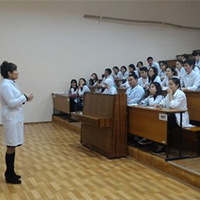 Karaganda State Medical University enjoys good ties with the universities and research centres in many countries. 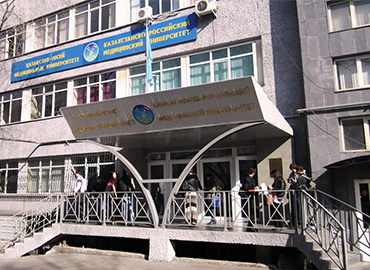 KSMU also has a power scientific base that consists of Scientific and Research Centre, where many modern researches of medical science are being carried out. 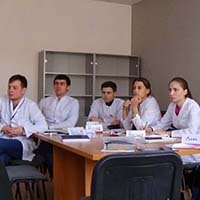 The university has collaborated with the Association of medical education in Europe (AMEE), Great Britain, and World Federation of medical education.